Part of a drawing I made a while ago for a colleague who -unfortunately- had to leave the lab. 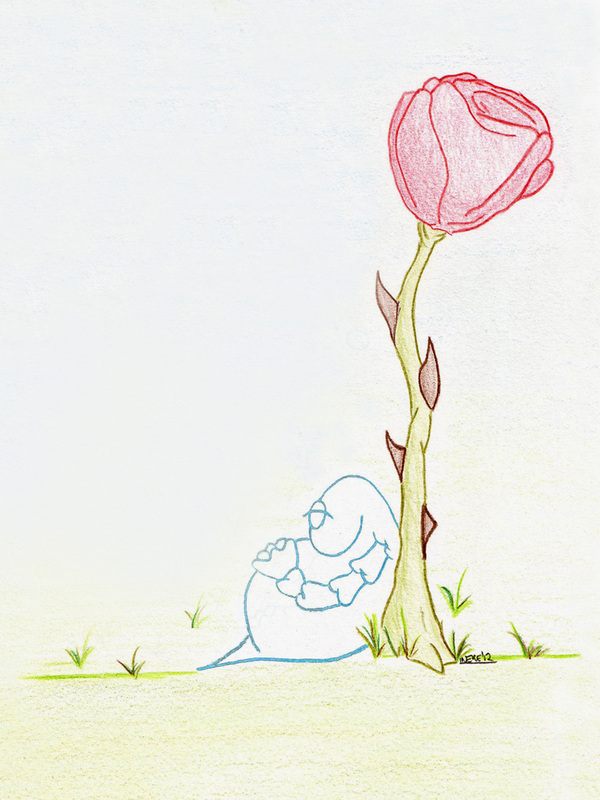 This entry was posted in Whimsical characters and tagged Flower, Peace, Relax, Zen by Ineke. Bookmark the permalink.